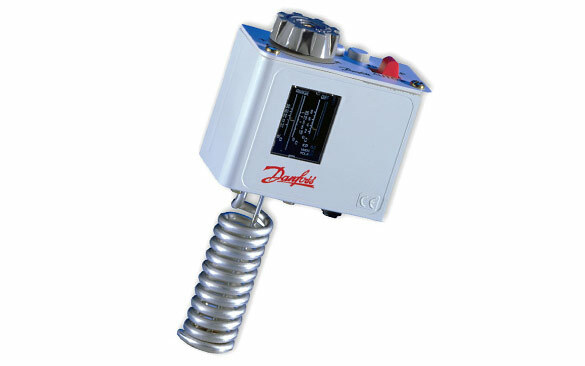 Danfoss solenoid valve bodies and electrical coils are normally supplied separately and then combined. 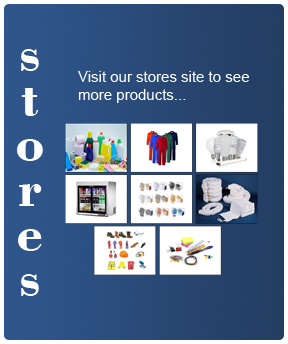 They are assembled quickly and simply without tools, providing optimum product flexibility and availibility. 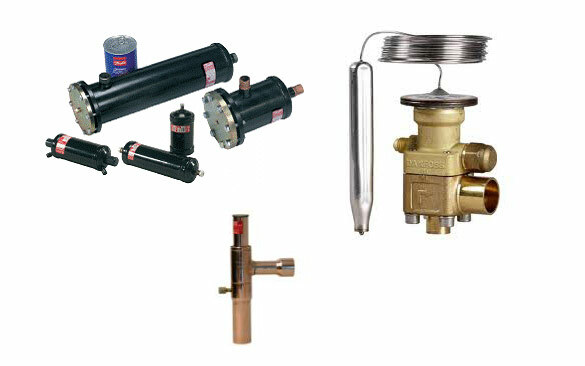 If a coil does need to be replaced, it can be done without stopping or draining any system. 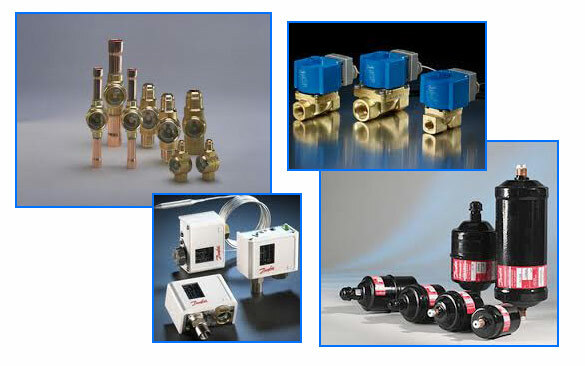 The solenoid valves are also available as assembled units if required. 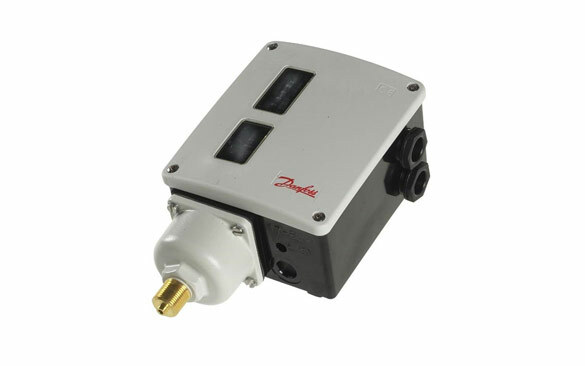 Danfoss produces and delivers a complete range of sight glasses for all applications. Available in solder, flare, face seal or socket versions, they include types for monitoring of flow, moisture and liquid level. 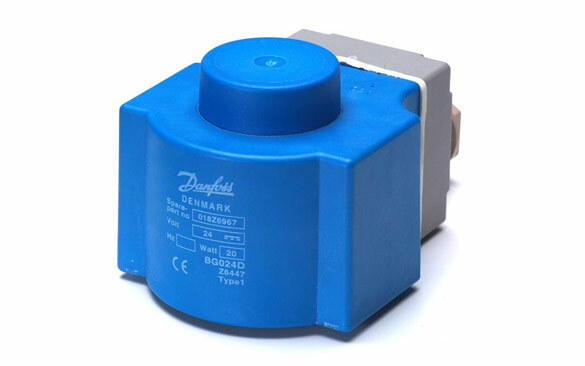 The Danfoss sight glasses indicators are optimized for the relevant refrigerants in the market.